The Larousse Gastronomique, at 1,206 pages and nearly 3 ½ kg, is the culinary reference and bible of French cooking. More than a cookbook, the Larousse Gastronomique covers a vast range of French cuisine. 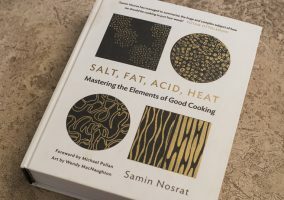 It contains all you would normally expect, plus a scattering of avant-garde techniques and a new wave of international chefs who have pushed the boundaries of French cooking. The avant garde is represented by the scientifically driven molecular chefs whose creations often involve the transfiguration of common to uncommon. 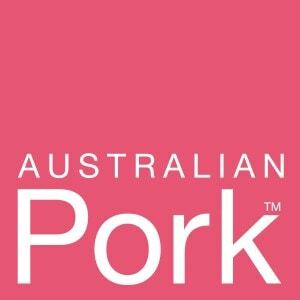 This technique is becoming wildly popular from the rise in stardom of the likes of Heston Blumenthal, and the God father of Molecular cuisine Ferran Adria. A great example of this is under “N”. Here you will find the entry, “nitrogen, liquid”, because that is the ingredient used to quickly chill such things as ice cream and sorbet. As with every new edition, updated every five years, the latest ingredients to become popular in French cuisine are included. 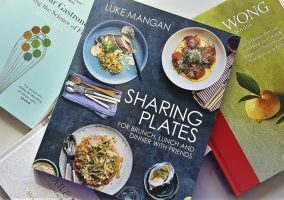 But the greater part of the book is concerned, as ever, with the typical, and extensive, range of ingredients, techniques and recipes that make up French cuisine. For example; four pages of dense text describe every classic soufflé. Another four are devoted to foie gras, with recipes for the fattened duck or goose liver au vin jaune, en brioche, with grapes and truffles, in a purée. 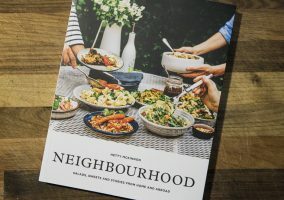 This Encyclopaedia Gastronomic takes its first name from the famous French lexicographer, encyclopaedist and publisher, Pierre Athanase Larousse. He was a man who “wanted to teach everyone about everything”. The first printing of the Encyclopaedia was after his death in 1875. Today French chef Joel Roblochon heads a “gastronomic committee” which oversees the content. 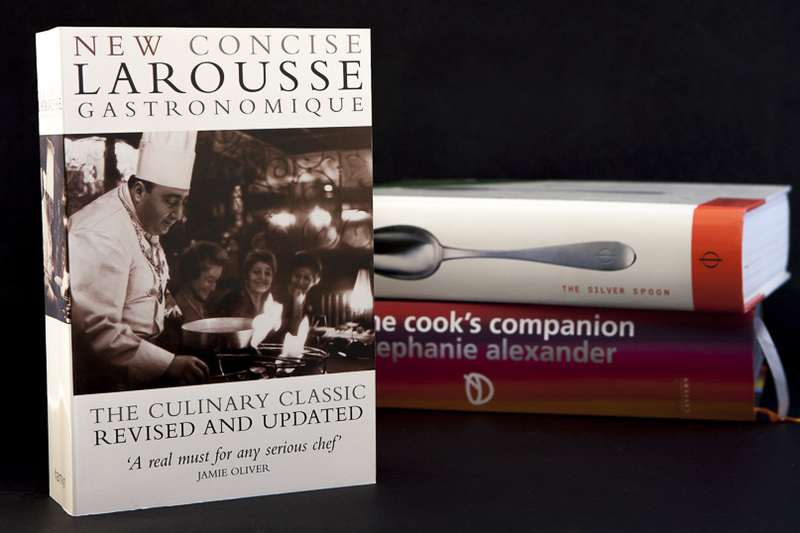 The giant Larousse Gastronomique is not just simply for chefs or the food-obsessed. When it describes itself as “the bible of French gastronomy”, it is exactly that, an almost Religious Icon that is worshipped by millions, myself included.